Description: New Acer laptop cpu fan and heatsink. This may be the part you need if your laptop is over heating. 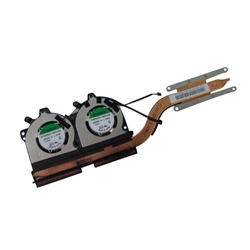 Compatible Part #'s: 60.G7TN5.003, EG50050S1-C900-S99.